A waiter was badly insulted by a customer. The way his boss reacted is unbelivable! 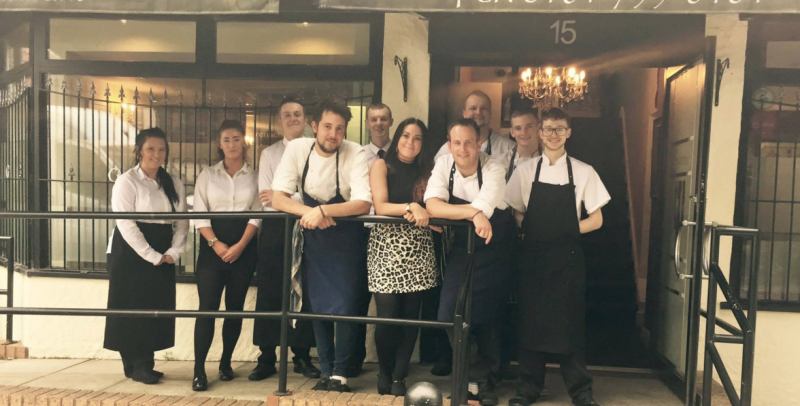 "Today was spent rebuilding the confidence of one of our team, after being disrespected and socially discriminated by a table dining with us last night. 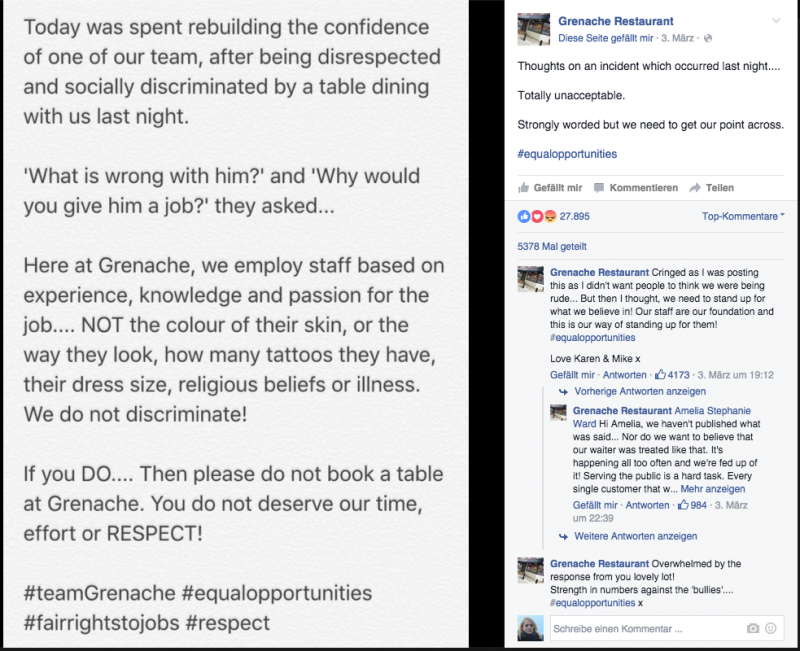 Here at Grenache, we employ staff based on experience, knowledge and passion for the job.... NOT the colour of their skin, or the way they look, how many tattoos they have, their dress size, religious beliefs or illness. We do not discriminate! If you DO.... Then please do not book a table at Grenache. You do not deserve our time, effort or RESPECT!" 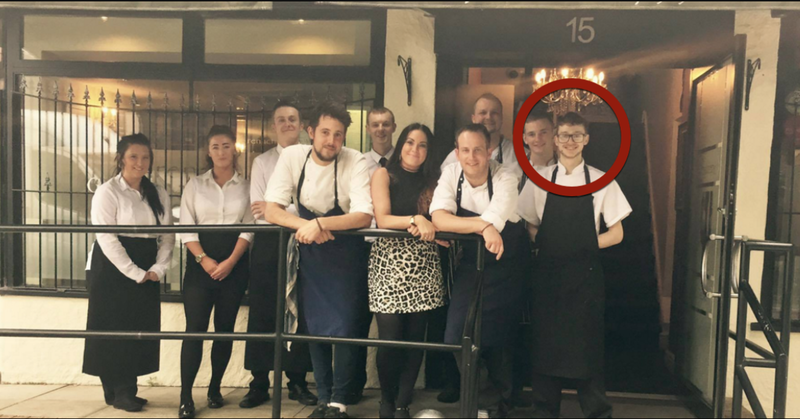 Andy Foster, the employee who was disrespected, has autism. He is a passionate member of the Grenache team and Mike and his partner Karen think he goes above and beyond in his work. Bravo to this restaurant for supporting him and taking a stand against people who try to make others feel less then they are. If I'm ever in Manchester, I'll be sure to swing by and applaud the team!